3. How to solve that If some accessories damaged in equipment9 We promise warranty time of 1 year. If exceed warranty time, we will charge cost for help customers to replace damaged accessories. 5. 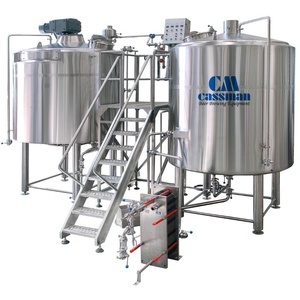 Can you customize per requirements of customers9 of course. 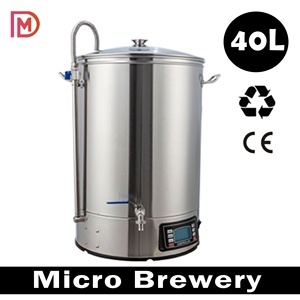 Alibaba.com offers 107,150 beer brewing equipment products. 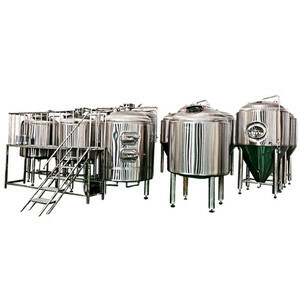 About 85% of these are fermenting equipment, 1% are filling machines, and 1% are beverage & wine processing machinery parts. 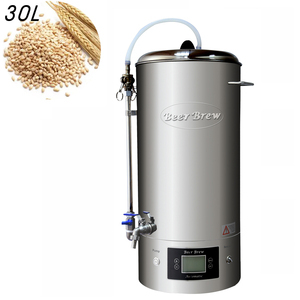 A wide variety of beer brewing equipment options are available to you, such as free samples, paid samples. 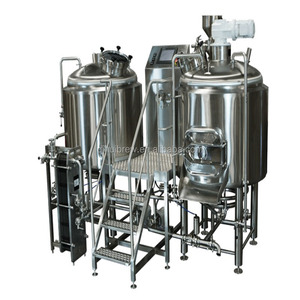 There are 107,016 beer brewing equipment suppliers, mainly located in Asia. 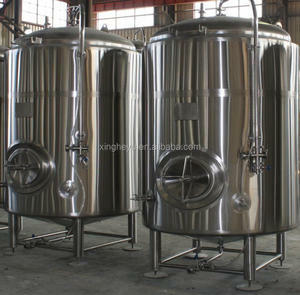 The top supplying countries are China (Mainland), Ukraine, and India, which supply 99%, 1%, and 1% of beer brewing equipment respectively. 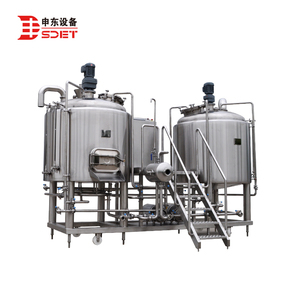 Beer brewing equipment products are most popular in North America, Domestic Market, and Northern Europe. 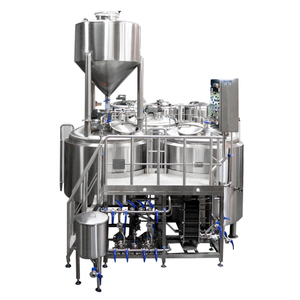 You can ensure product safety by selecting from certified suppliers, including 67,708 with ISO9001, 16,399 with OHSAS18001, and 15,099 with Other certification.